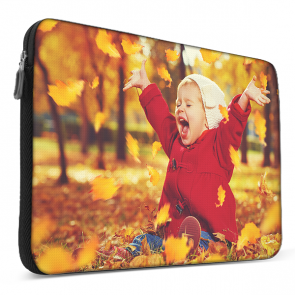 Here at GoCustomized we don't just offer personalised phone cases and personalised tablet cases. 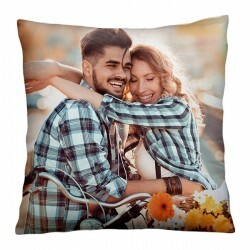 We have a variety of other personalised gifts like cushions, notebooks, mugs, and more. 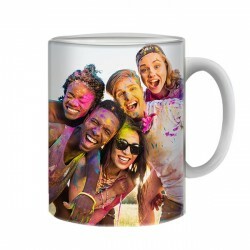 Maybe you're looking for customized gifts? 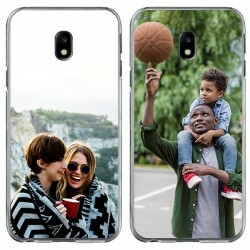 By uploading an image or adding texts, you can create unique personalised gifts that will mean more than a simple gift you bought from the store. These personalised accessories can be a perfect thank you to a teacher or a family member. Bring some personality into your everyday lifestyle with personalised gifts! 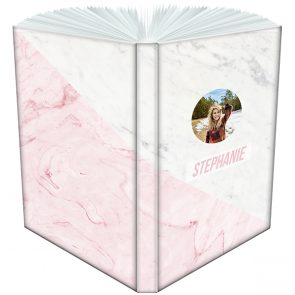 Our online customiser is user-friendly and allows you to create your personalised gifts in just five minutes. First, choose the product you would like to customize. Next, you can upload your favorite image of your family or maybe from your favorite vacation. 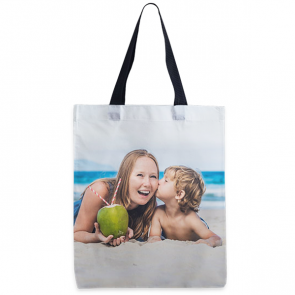 If you don't feel like finding your own images or designs don't worry, we have a full collection of designs just for you. Add some finishing touches to your personalised accessories by adding some texts or emojis. 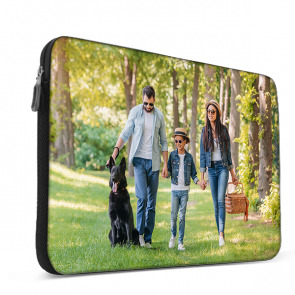 Once you are done creating it, make sure to preview it so you can ensure your personalised gifts are exactly how you want them. If you're creating customized gifts, don't forget to check out our gift wrapping at check out. Let your personalised gifts shine on the inside and the outside! Finalize your payment, and we can ensure you we will soon be hard at work creating your accessories or personalised gifts. Before you know it, your customized gifts will be waiting at your doorstep and you'll be opening the door with a big smile.